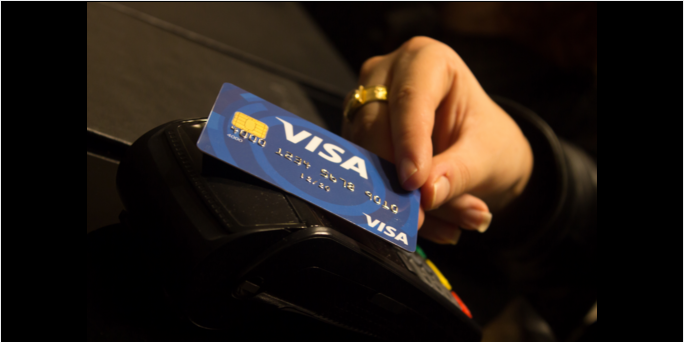 "Why I've cut up my contactless bank card...and you should too," says Ross Clark - they are driving up prices and killing off cash. This Daily Mail article has been stirring up a lot of debate here in the UK. I won’t go through its contents in detail (you can find it here). But in a nutshell, Clark was sent a contactless debit card and he immediately cut it up with a pair of scissors because banks and credit card issuers are evil and cash is great. A tad OTT, yes, and his argument contains numerous holes (without a debit card, how will you withdraw your beloved cash, Ross?) But I agree with him on one crucial point. The man and the woman in the street still like and trust physical money and distrust those who seek to do away with it. It’s unfair to write them off as luddites for this (as often happens within the tech industry). Personally, a mix of contactless and cash works for me. There are times when I find Apple Pay convenient. The other day, for instance, I bought a sarnie in Waitrose; it was easier to take my iPhone out of my jacket pocket and tap it on the contactless reader than it was to rummage through my bag for my wallet. But other times cash is my preferred option; e.g. getting taxis and buying stuff from indie retailers who don’t have card processing facilities (there are still many of these outside of London). My use of notes and coins has gone down in recent years but it’s always good to have a few quid to hand. Mobile payment evangelists may scoff at such viewpoints and counter with spurious 'the future is mobile’ research, but they would do well to bear in mind that their push for a cashless society often comes across as suspiciously self-serving.